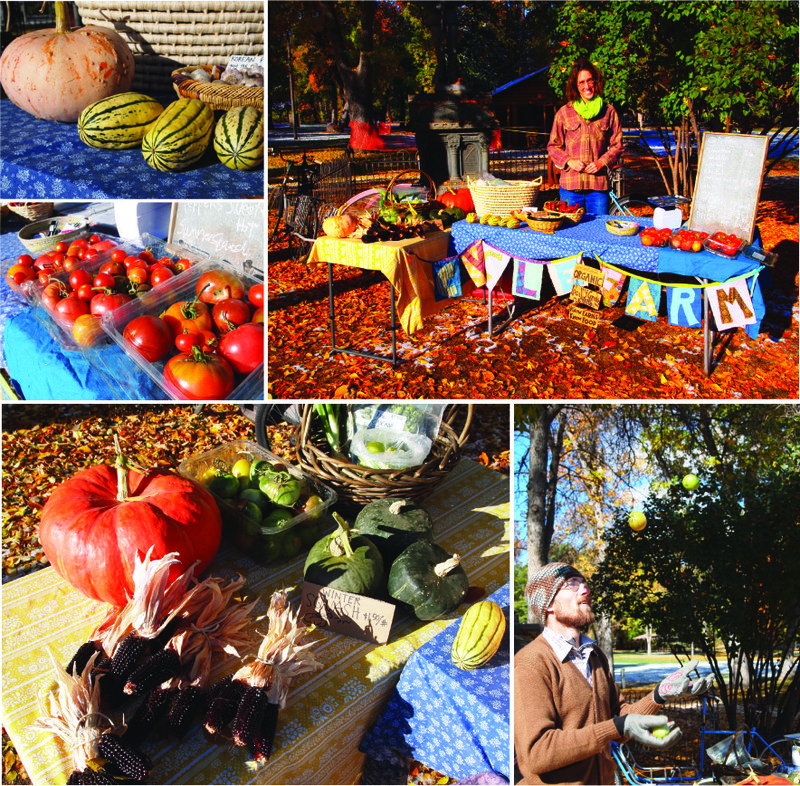 Here is October at Cycle Farm, in photos. In brief. 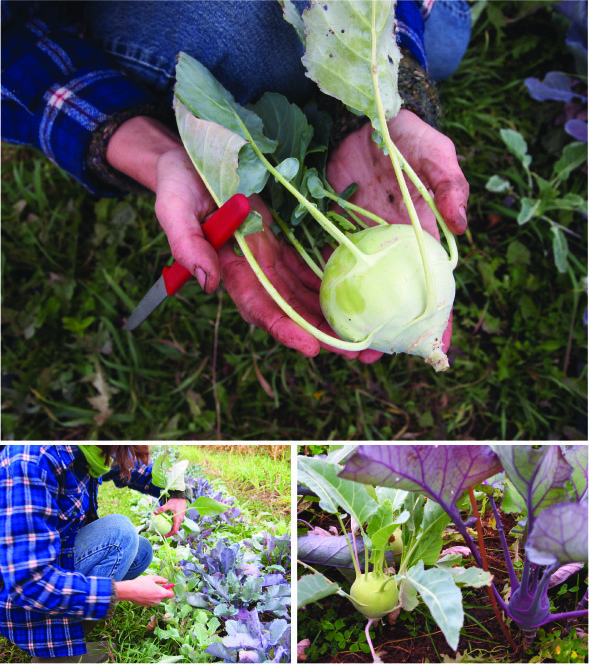 …and kohlrabi for the shares. CSA pick up at the farm. This week’s farm share. 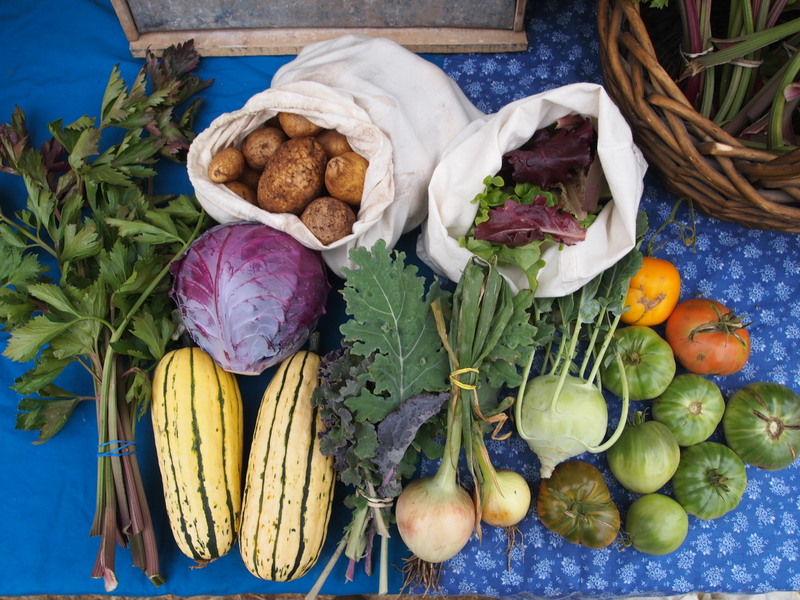 Week 17 CSA newsletter is posted online here. 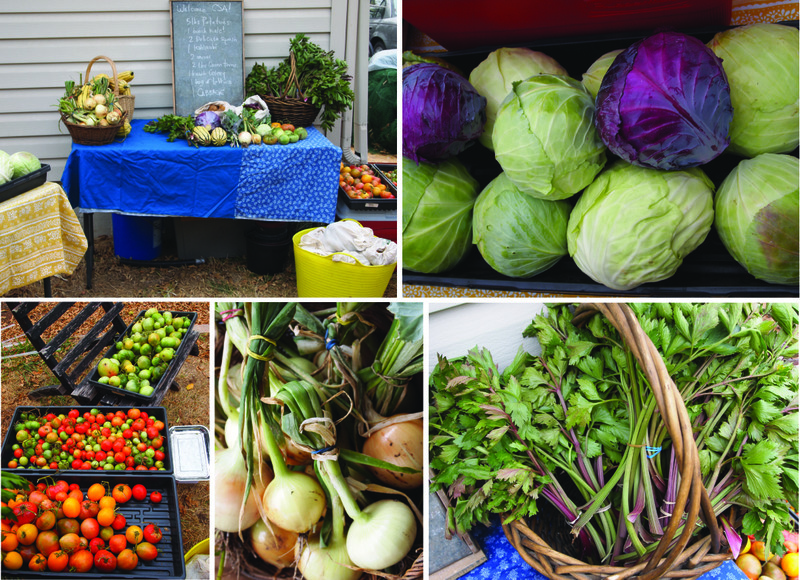 And Cycle Farm at the Farmer’s Market last Saturday morning. Hope to see you all tomorrow at the farm for some happy season celebrations. 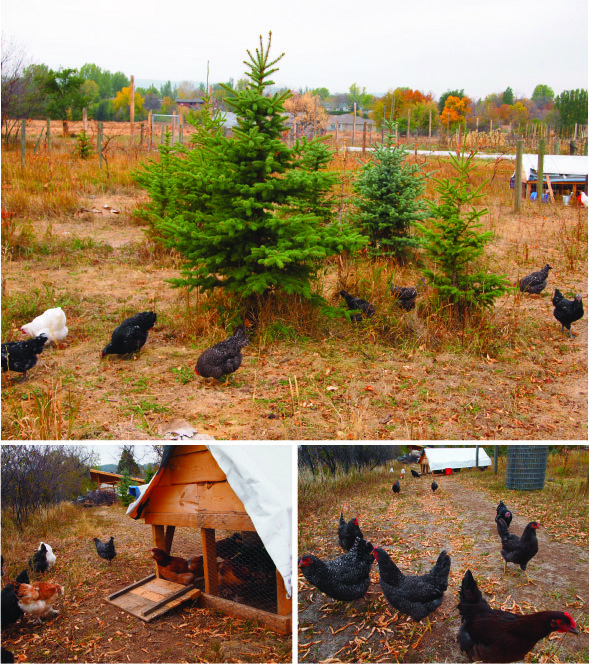 This entry was posted in farm update and tagged chickens, CSA, juggling, market by Cycle Farm. Bookmark the permalink.